By far the most challenging schema is that is the trajectory learners. Patterns of movement may emerge in which children with trajectory schema move their arms, legs and bodies in horizontal and vertical lines e.g. pushing, kicking (horizontal trajectory), they might enjoy dropping objects or putting things in and out of containers (vertical trajectory). This can be a difficult schema to plan for and to explore. I've witnessed 3 and 4 year olds with trajectory schemas love to throw.... now how can you do that safely? The containers are baskets from Ikea, the balls from my local bingo hall. (When they went digital they needed someone to take all the old bingo balls off their hands!) Light enough not to hurt, they provoke a wide range of exploration and discovery. Make paper planes from folded card, run after them, be picked up and fly through the air with the help of an adult. Tie a length of string to a paint brush and move with a pendulum action, swing your own arms, be swung by an adult. 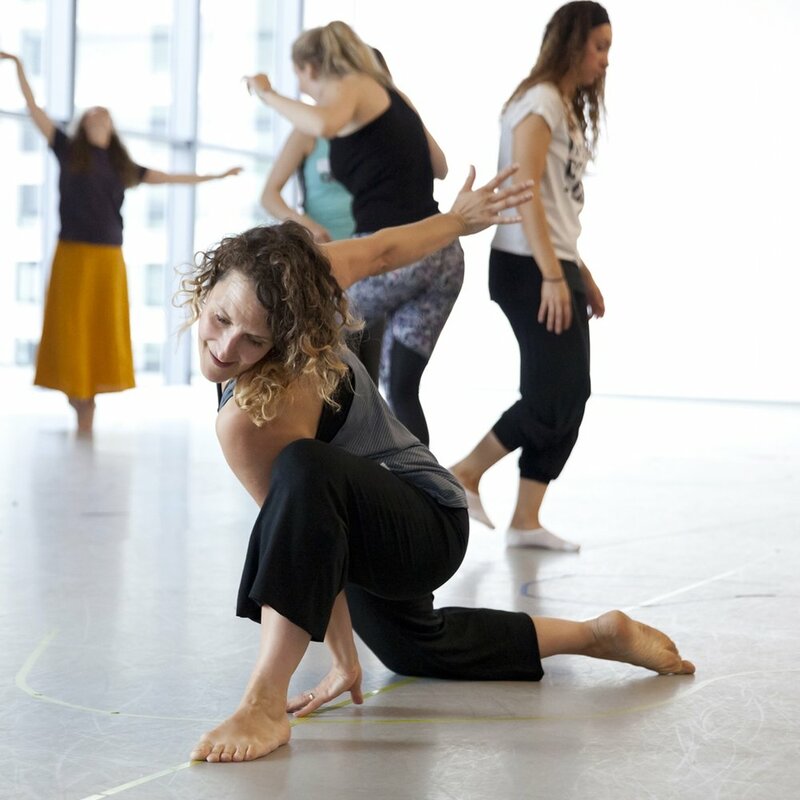 Looking into schema opens up whole new areas of exploration for educators and dancers working in early years. You can find more information on enveloping and connecting schemas in my blog here and more in-depth information on schemas in general by Kathy Brodie here.